Military censor clears for publication details of the 2007 bombing of a nuclear reactor in Syria. 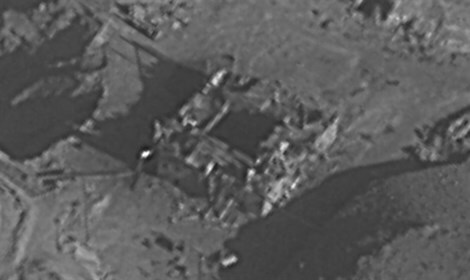 The military censor on Wednesday morning cleared for publication details about the bombing of the nuclear reactor in Syria by the Israel Air Force in 2007, after more than 10 years in which the bombing of the reactor was attributed to the IDF only by foreign media outlets. “Operation Outside the Box” to attack the nuclear reactor in Deir Ezzor in eastern Syria took place on September 6, 2007, after midnight. The story begins with Libya's announcement four years earlier, in 2003, of its decision to halt its nuclear program. That announcement caught Israel by surprise. 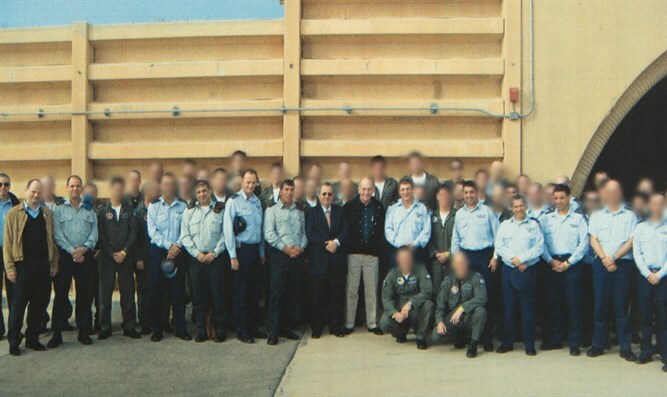 According to the information that has now been cleared for publication, then-Mossad chief Meir Dagan ordered a reevaluation of intelligence that had been accumulated by the Mossad, and following an assessment by the research division of Military Intelligence, it became clear that Syria was secretly developing nuclear weapons. The Mossad was able to obtain intelligence indicating the establishment of a plutonium-producing nuclear reactor in Syria in cooperation with North Korea, including its location in Deir Ezzor in eastern Syria, not far from the Euphrates. Those who took part in the operation. In the middle of the night, eight F-15 and F-16 fighter jets as well as an electronic-warfare aircraft took off in order to bomb the Syrian reactor. At first, the aircraft disrupted the Syrian air defense system by means of electronic warfare (developed by one of the leading Israeli companies in the field), thus preventing it from detecting the attacking planes. "We blinded the enemy's screens," said one of the pilots. When the fighter jets approached the vicinity of the reactor, they destroyed the reactor using large, precise bombs. The damage was irreparable. The planes returned to Israel through Turkish territory. 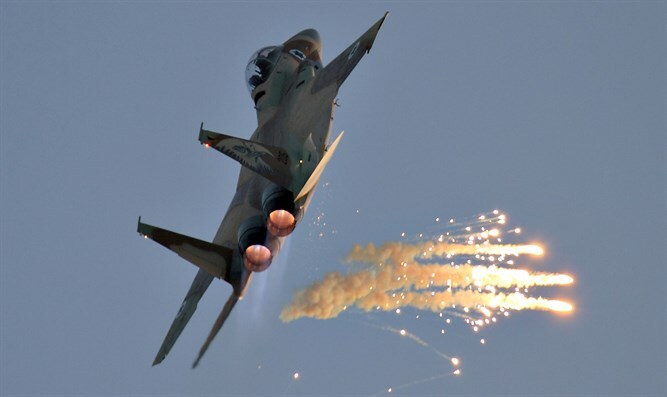 In a briefing with ambassadors, Syrian Foreign Minister Walid Al-Muallem said that three Israeli planes had entered from the Mediterranean to an area located about 50 km from Deir Ezzor in northeastern Syria, and bombed targets. The relationship that existed at the time between U.S. President George W. Bush and Prime Minister Ehud Olmert was evident in Olmert’s first telephone call to Australia, where Bush was at the time. Olmert said, "What was there is no longer." While the United States remained silent about the attack, there are reports that it gave its blessing to the attack after being presented with proof of the nuclear relationship between Syria and North Korea. 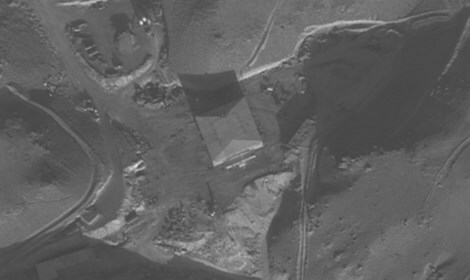 Three years later, on April 28, 2011, the International Atomic Energy Agency (IAEA) announced that the target bombed by the IDF aircraft was a "nuclear reactor under construction," after the IAEA rejected all the Syrian claims about the origin of the uranium remnants and even accused it of concealing information. This occurred following Syria’s refusal to allow IAEA inspectors to examine the remains of the facility that was bombed. IDF Chief of Staff Gadi Eizenkot, who served as head of the IDF Northern Command during “Operation Outside the Box”, said recently that "the message from the 2007 attack on the reactor is that the State of Israel will not accept the construction of a capability that will constitute an existential threat to it. That was the message in 2007, and this is the message to our enemies in the near and distant future."